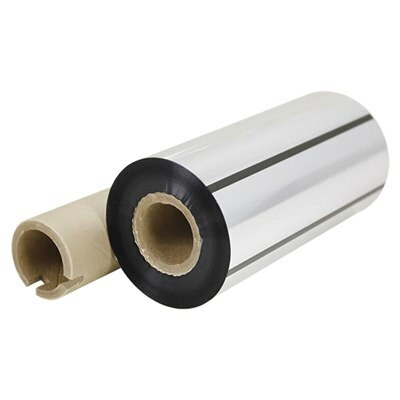 This black thermal ribbon is compatible with the Rimage Prism/Prism Plus family of disc printers. The exact number of prints from this ribbon varies because of the Ribbon Saver feature built into the Prism and Prism Plus printers. This technology reduces ribbon waste by using only the amount needed for printing, lowering printing cost and maximizing throughput.